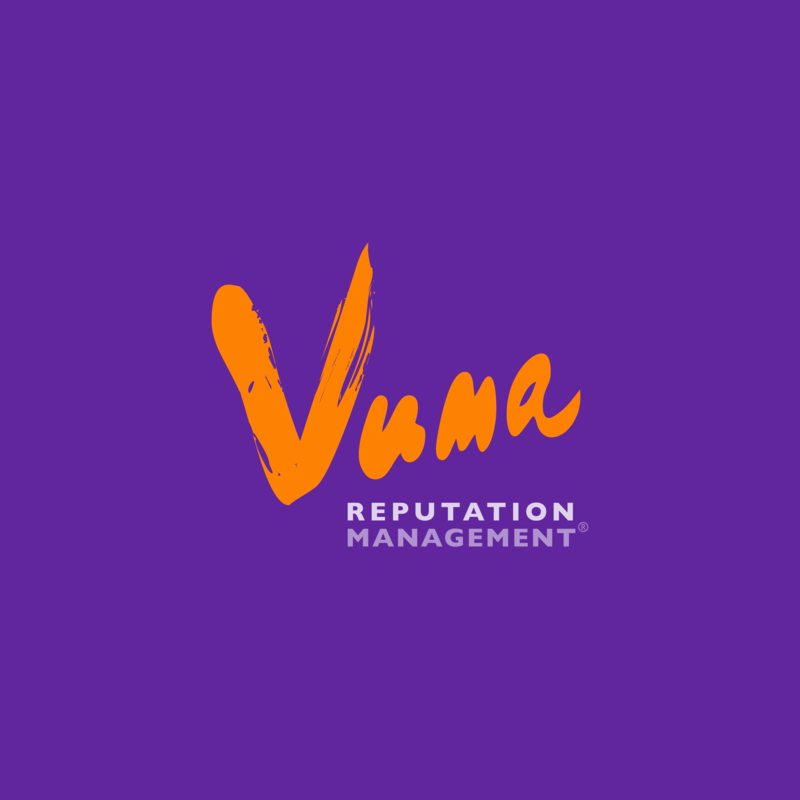 Vuma Reputation Management; the #SuitsofCommunication, #AfricansWorkingForAfrica, is offering an exciting opportunity for an experienced Senior Account Manager to join our team in Johannesburg. Being curious and keeping abreast of current communications trends and tools. Being an effective communicator (verbal, presentation and written). Managing your personal brand in a professional manner. Having a professional a demeanor and presentation. Managing and mentoring junior members of staff. Having a flair for strategic thinking, creativity and innovation. Understanding the business – our vision, mission and values. Understanding our strategic objectives and your key role in implementing them. Knowing and understanding our business model, service offerings and credentials. Enhancing our relationships with our key stakeholders. Knowing and understanding various policies and procedures. Understanding the basics of account financial management for profitability. Being involved in pitching for new business and developing PR proposals. Solid computer proficiency (Microsoft Word, Excel, PowerPoint). Service focused and sensitive to confidential information. Excellent multiple task management abilities. Good emotional intelligence and interpersonal expertise. Ability to perform appropriate admin, briefing, scheduling and reporting procedures. Good industry knowledge and experience in building influential networks. Troubleshooting, flexibility and ability to manage challenges. Strategic thinking, planning and development. Writing press releases and copy for various platforms. Basic understanding of social media and digital platforms. Spearheading communication tasks and projects. Managing reputation management, public relations and communication accounts. Building strong relationships with the team, clients and their stakeholders. Understanding and meeting contract deliverables per client. Fulfilling clients’ key performance indicators and growing accounts. Understanding client business strategies and providing relevant strategic counsel. Writing effective client strategies and implementing them. Navigating and communicating challenges and solving them. Meeting the needs of and providing innovative solutions for clients. Preparing and contributing positively to meetings and other client activities. Identifying media and business trends relevant to clients and our industry. Building and maintaining good and new relationships with media contacts. Interacting with the media in a professional and impactful manner. Developing news angles, stories and pitches to build client’s profiles. Providing relevant product or company information to print, broadcast and online media. Analysing and reporting on media coverage and return of investment for clients. Graduates with relevant diplomas or degrees in public relations, communication and media are desirable. 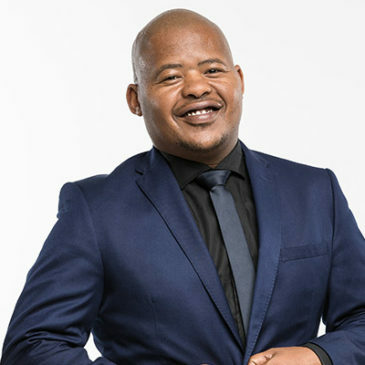 However, a lack of qualifications isn’t necessarily a barrier to entry if you can demonstrate your experience (minimum 5 years) within public relations and communications managing business to business (B2B) or business to consumer (B2C) public relations accounts, strong writing and communication skills and a strong interest and personal contacts in the media.